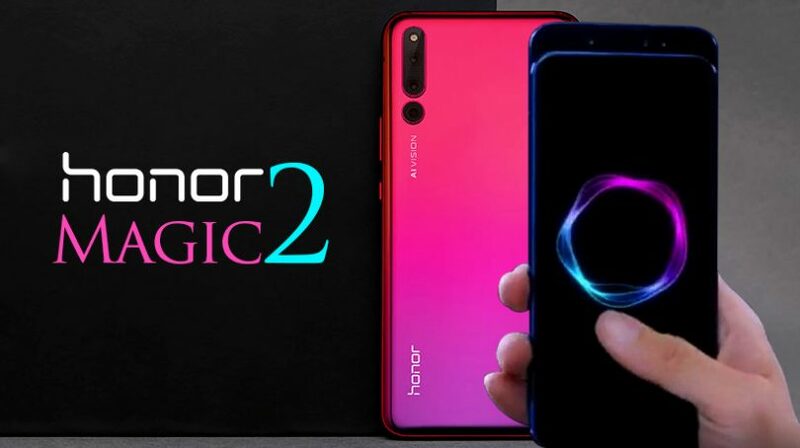 The Honor division announced the release of the firmware update for the flagship slider Honor Magic 2, which once again expands the functional list of its features. The upgrade includes Voice Recognition when using the new Honor FlyPod Pro wireless headset with a smartphone. Recall, the BoneID authentication system, based on its voice recognition technology and bone-conduction technology, was announced in conjunction with the headphones in late October, but it became available only now. In addition, owners of Honor Magic 2 and Honor FlyPod Pro will be able to use voice commands to verify transactions in various payment systems. The price of Honor FlyPod Pro is $ 145.